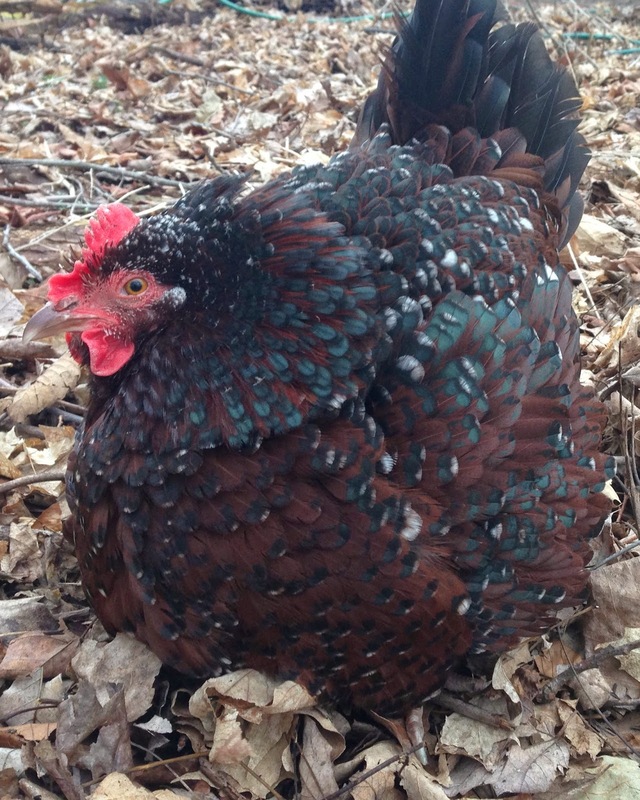 Linn Acres Farm: What Does it Mean When a Hen is Broody? 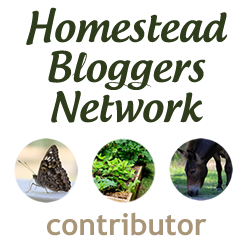 What Does it Mean When a Hen is Broody? 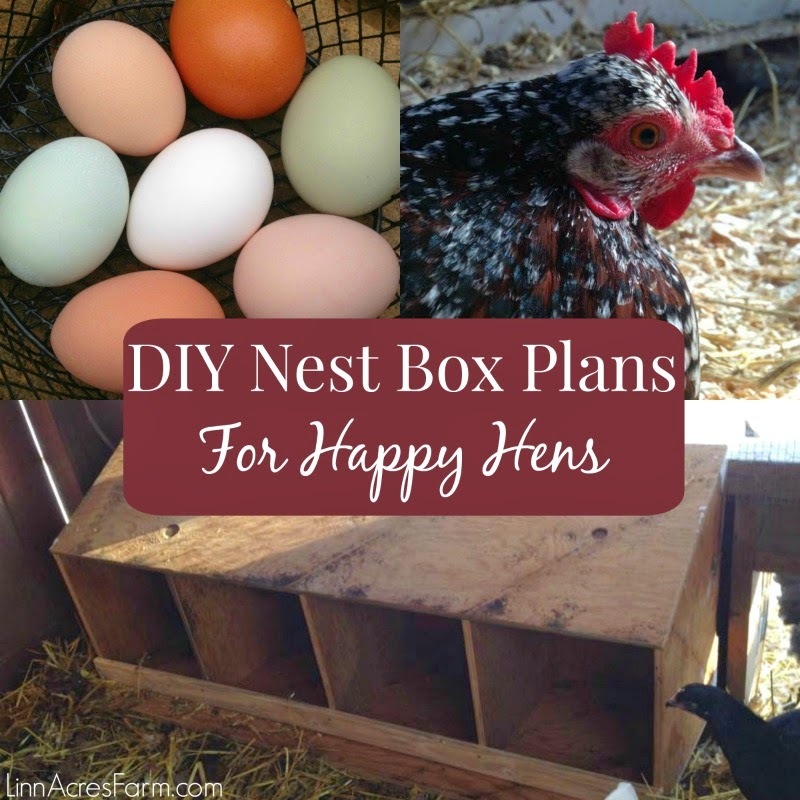 A broody hen is simply a chicken who has decided she wants to hatch some chicks. During a period of broodiness, a hen will sit on the nest constantly. Only leaving a couple of times a day to eat, drink, and go to the bathroom. She will puff up her feathers and chase off other chickens from her nest. She will screech and growl if disturbed. She will pluck her breast feathers to better heat the eggs. Even a normally sweet tempered chicken may turn into a little monster, pecking at you or her flock mates for disturbing her. I personally find it adorable when our chickens are broody, but I realize that I may be a little strange! If you want to hatch some eggs, a broody chicken is a great thing to have! A good broody will sit on her eggs for the duration of the incubation period. This is about three weeks total. If you do not want to hatch any chicks, you may have to encourage her to end her broody spell. Although not all broody hens will be good mothers. Some will abandon the nest half way through incubation time or even attack the chicks once hatched. The eggs she was sitting on. 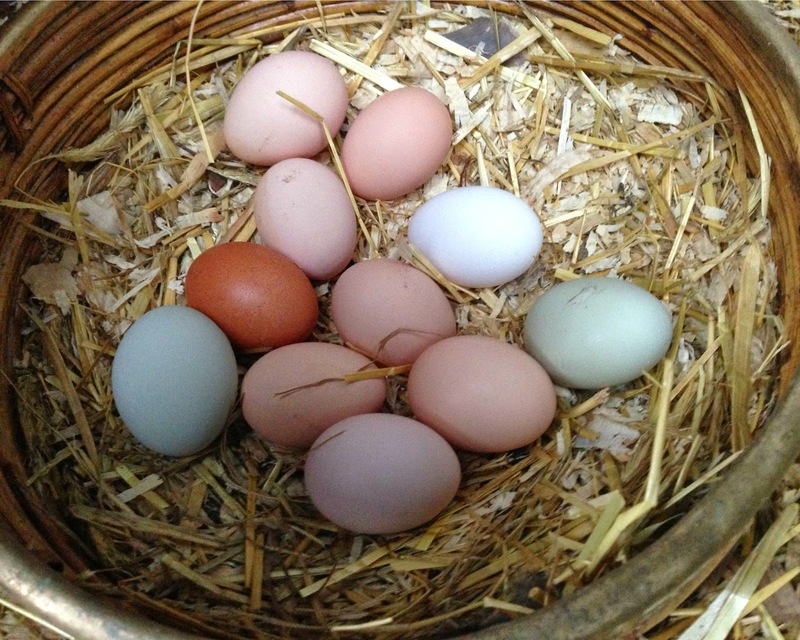 Having a broody chicken when you do not want to hatch eggs can be detrimental to your chicken. She will be devoting all her time and energy into hatching chicks and won't pay much attention to what she needs. She will not eat or drink enough. This can cause her to begin to lose weight. She will also not lay while she is broody. If you don't want to hatch eggs, try to encourage her to spend more time off the nest. If she is persistent, you may need a broody breaker (more on that in another post). You can see how fluffed up she is & the crazy look in her eye! So what causes a chicken to go broody? There are two things: hormones and instinct. Some breeds are just prone to broodiness and are known for their mothering abilities. Some of these breeds are Silkies, Cochins, Australorps, Orpingtons, Sussex, Brahmas and I'm sure there are others I am missing. Some breeds, such as Leghorns, rarely go broody. If you interested in which breeds make good mothers, check out Henderson's Breed Chart! There is a ton of information there. Some chickens may go broody frequently, others may never go broody. A chickens hormone level also is part of the reason she will go broody. This is also the reason you may find yourself with multiple broody chickens at once. Broodiness is just part of a chickens natural instinct & behavior. If you find a hen that is exhibiting these behaviors, she is not ill, she just wants to be a mom!